With an illustrious career as an economist, spanning both corporate and industry roles, Dr. Ajit Ranade brings incisive thoughts on the social, political and economic factors that are shaping India. 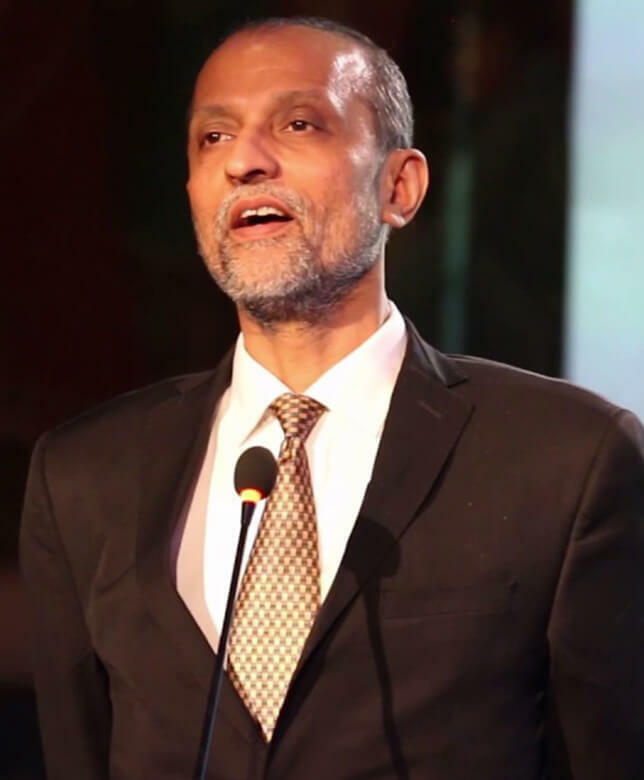 Ranade is currently Group Executive President and Chief Economist at the Aditya Birla Group, a USD42 billion multinational conglomerate with operations in more than 36 countries. In his previous roles, he has worked with ABN AMRO Bank and was a member of the Capital Convertibility Committee of the Reserve Bank of India. Presently, he is part of the apex committees of two of the most prominent Indian industry bodies, CII and FICCI. Ajit is also the Government of India’s nominee for the Governing Board of Economic Research Institute for ASEAN and East Asia (ERIA). He Chairs the Research Advisory Panel of the Indian Institute of Banking and Finance and is a member of the Governing Council of Centre for Advanced Financial Research and Learning (CAFRAL) of the RBI. He co-founded the Association for Democratic Reforms, an NGO that works towards electoral and political reforms. And is a frequent contributor to the business press. A PhD in Economics from Brown University (USA), Ranade has been recognized for his scholarly achievements and contributions to the field of economics. In 2009, he received the Distinguished Alumnus Award from IIT Bombay, followed by Scholar of the Year Award from Wadia Trust in 2010, and Ramchandra Parnerkar Economics Award in 2012.